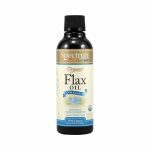 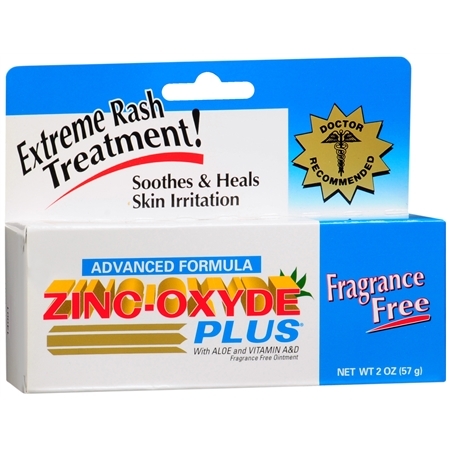 Zinc-Oxyde Plus Skin Protectant Ointment Fragrance Free – 2 oz. 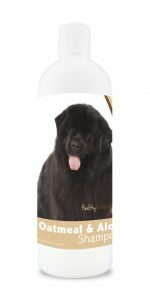 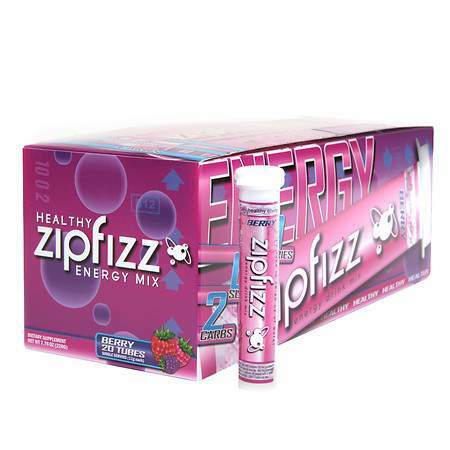 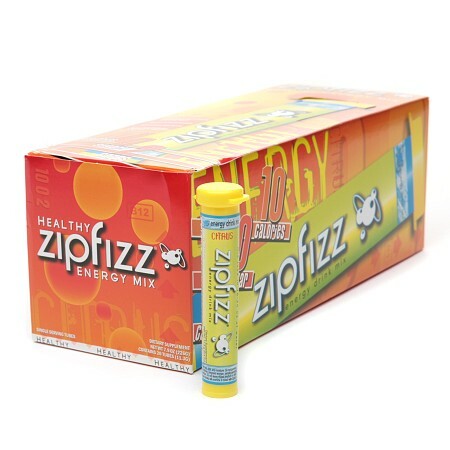 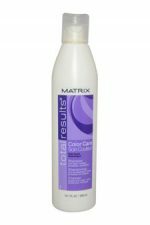 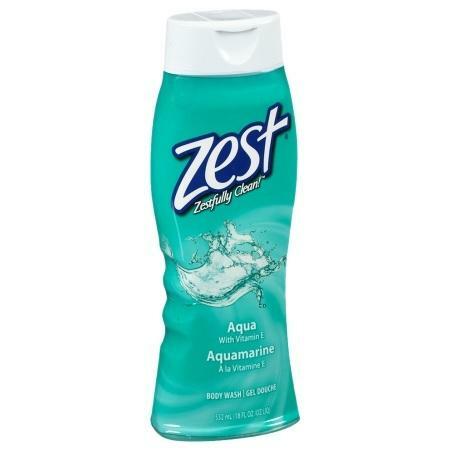 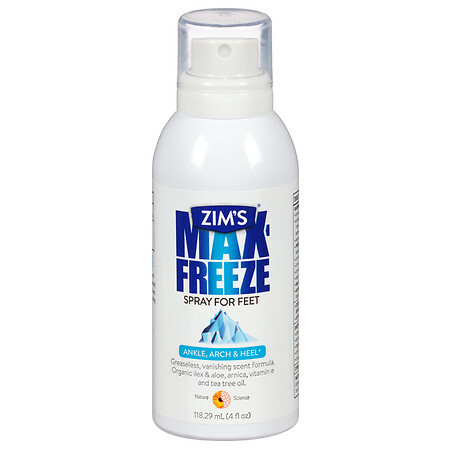 Zim’s Max-Freeze Continuous Spray for Feet – 4 oz. 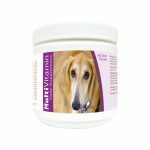 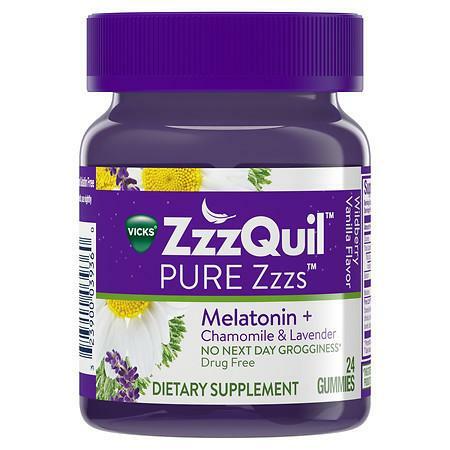 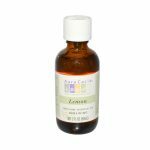 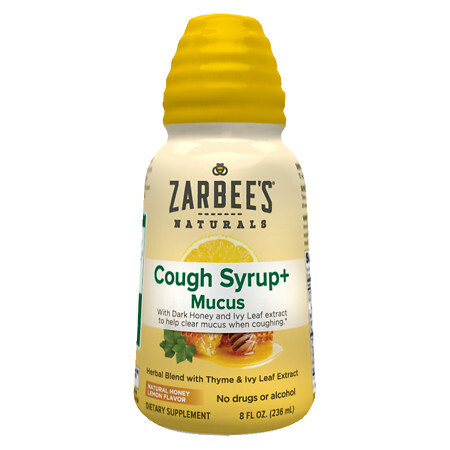 ZarBee’s Naturals Children’s CoughMucus Relief Liquid Grape – 4 oz. 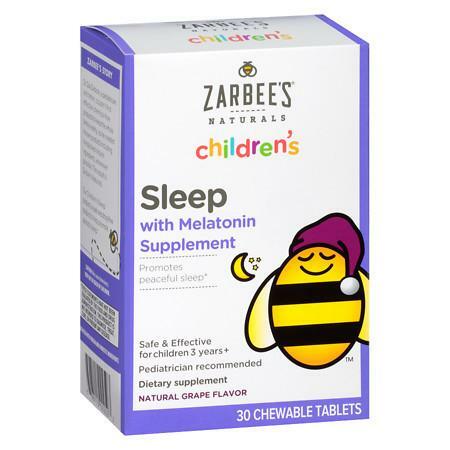 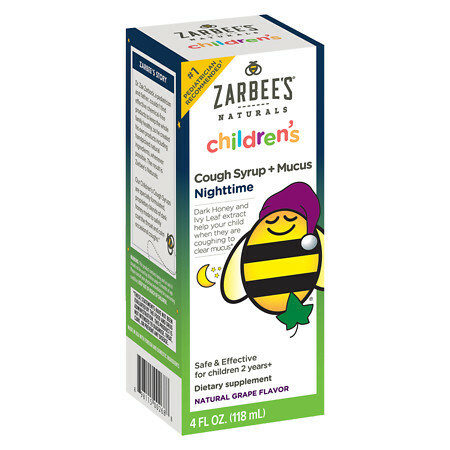 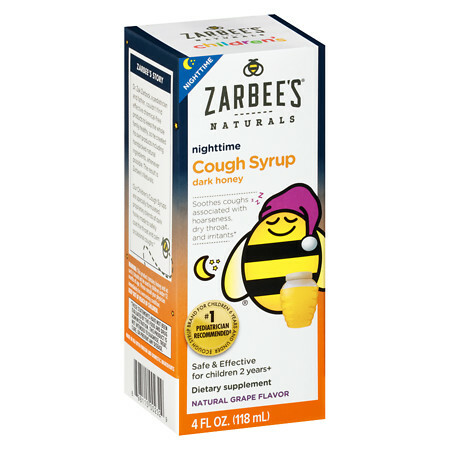 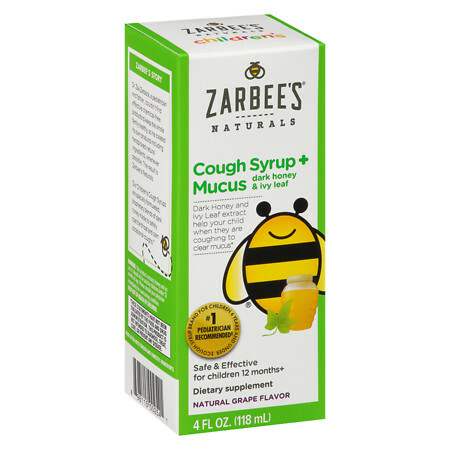 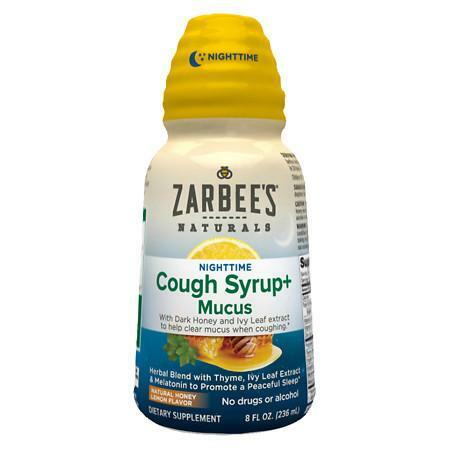 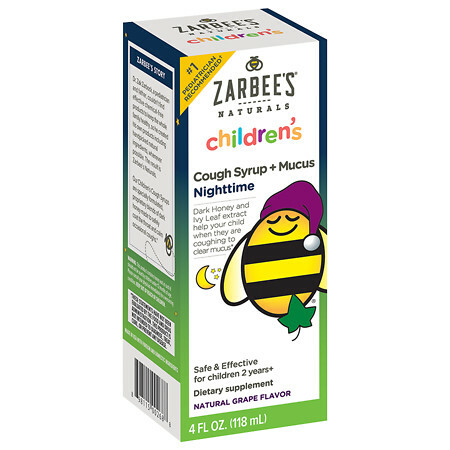 ZarBee’s Naturals Children’s Cough Syrup + Mucus – 4 oz. 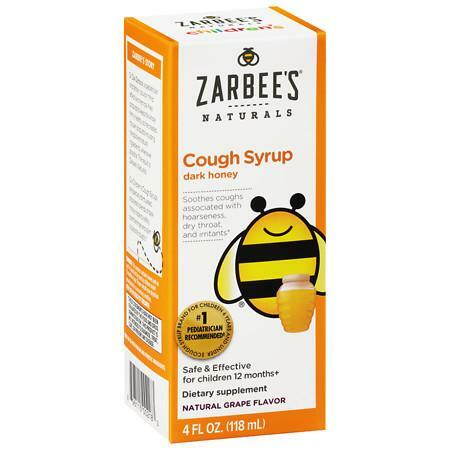 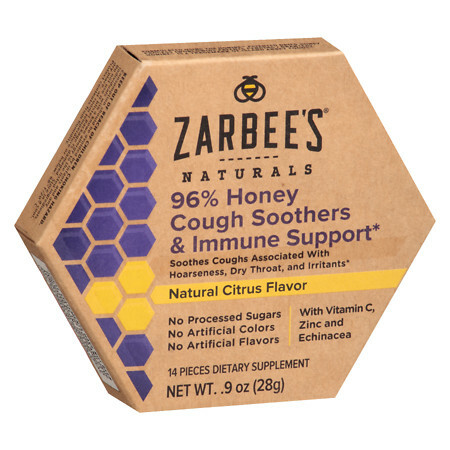 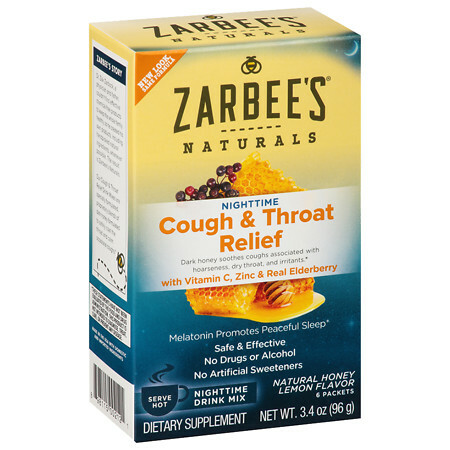 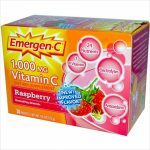 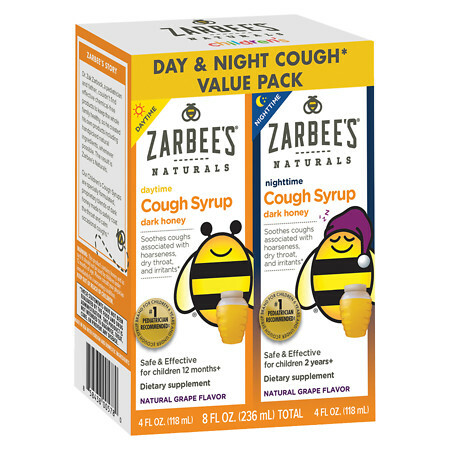 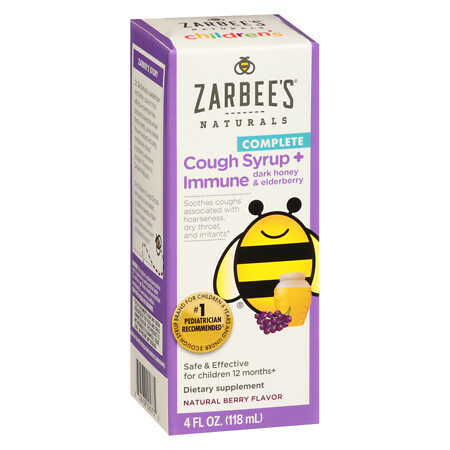 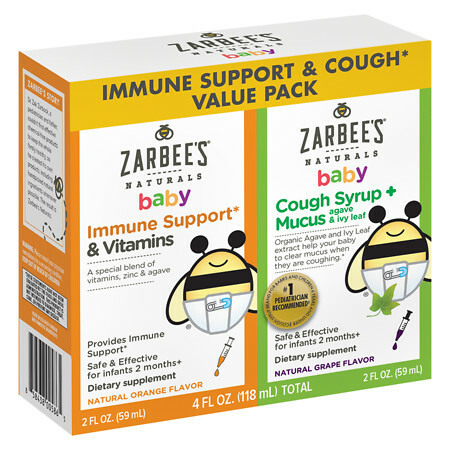 ZarBee’s Naturals Children’s Cough Plus Immune Support Cough Syrup Berry – 4 oz. 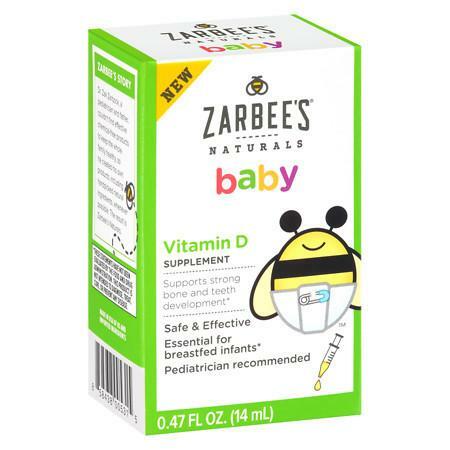 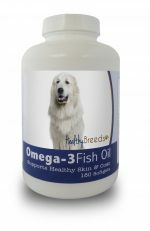 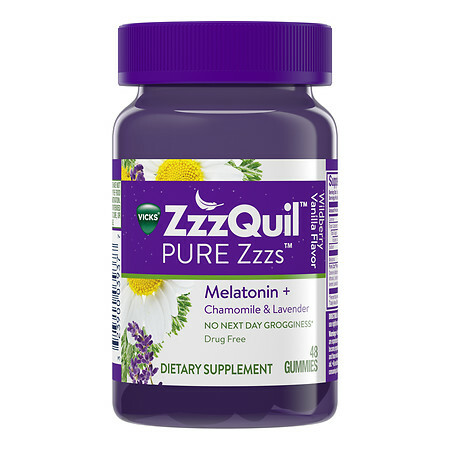 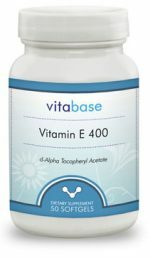 ZarBee’s Naturals Baby Vitamin D – 0.5 oz. 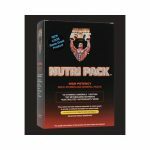 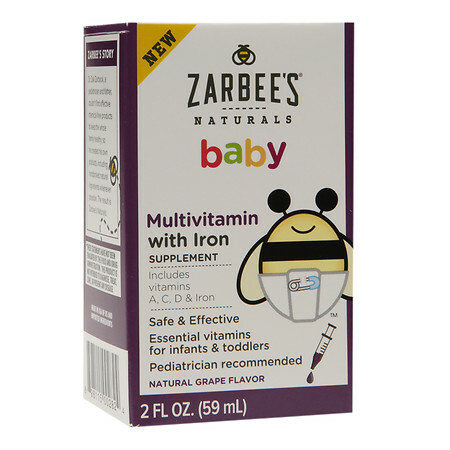 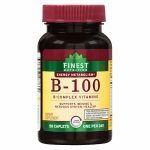 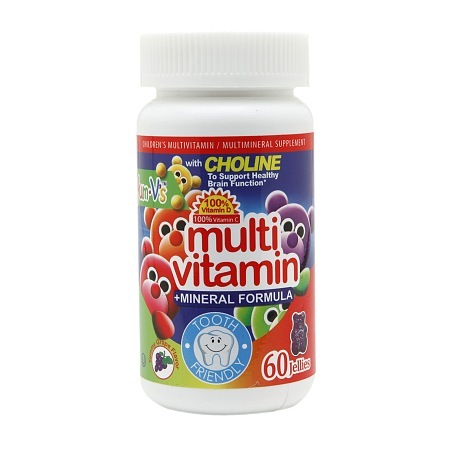 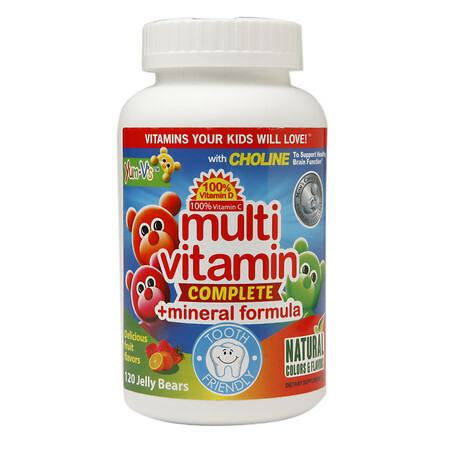 ZarBee’s Naturals Baby Multi Vitamin With Iron – 2 oz. 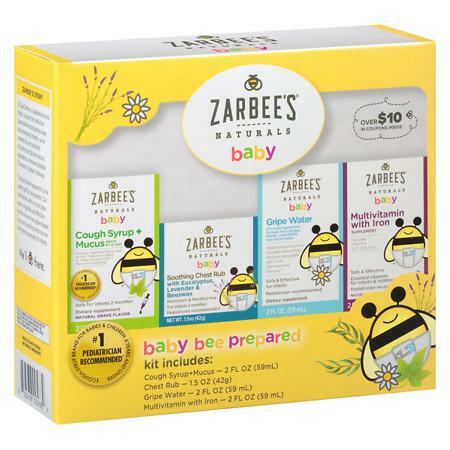 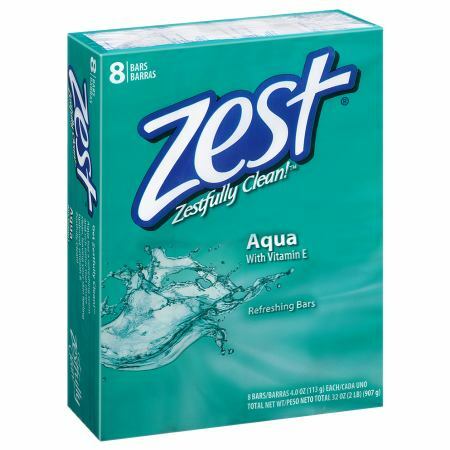 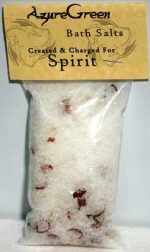 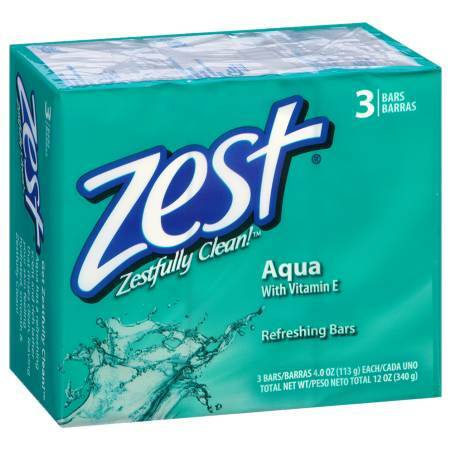 ZarBee’s Naturals Baby Gripe Water – 4 oz.